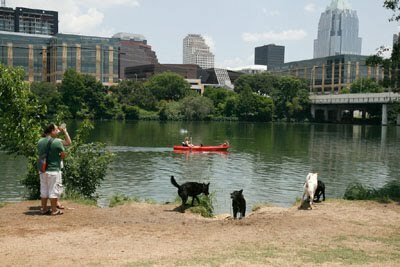 austindogandcat.com: I'm Alpha, No, You're Alpha, No, Wait, You're Beta and I'm Zero? I'm Alpha, No, You're Alpha, No, Wait, You're Beta and I'm Zero? American Veterinary Society of Animal Behavior Explains It All To You.